Just reduced! 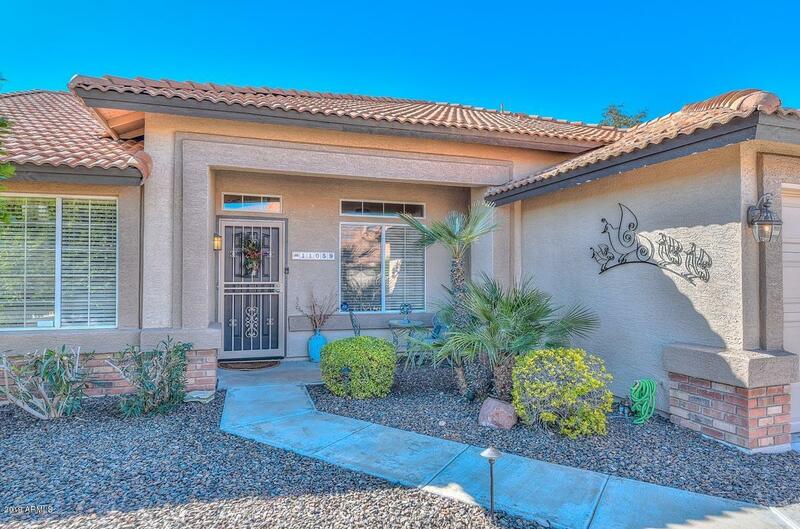 Pure elegance the moment you enter..home shows beautifully ..55+community w/ walking trails, activities, fitness center, tennis courts, heated pools & spa clubhouse. Premium oversize corner lot w/partial view fencing on cul de sac lot. Mature landscaping.. Full exterior just professionally painted. 2 very large bdrms + den~office incl. w/built in oak wall unit. Kitchen features remodeled island w/ newer countertops..refinished cabinets.. Upgraded stainless refrigerator incl. 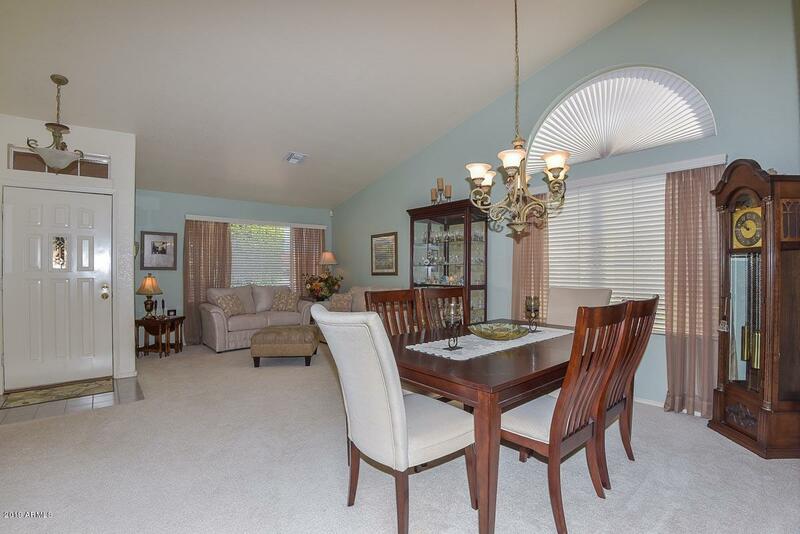 Formal Living & Dining as well as Fam.Rm w/Breakfast area dining. 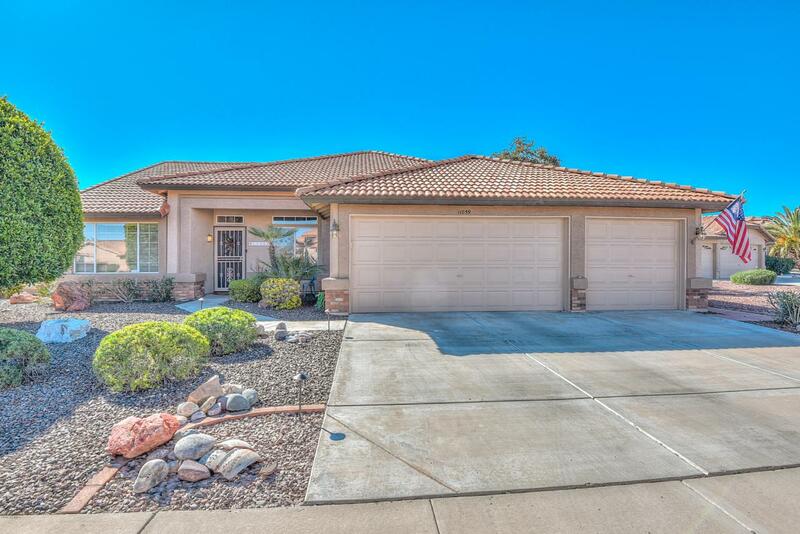 Spacious 3 Car Garage ..Extended Patio area. 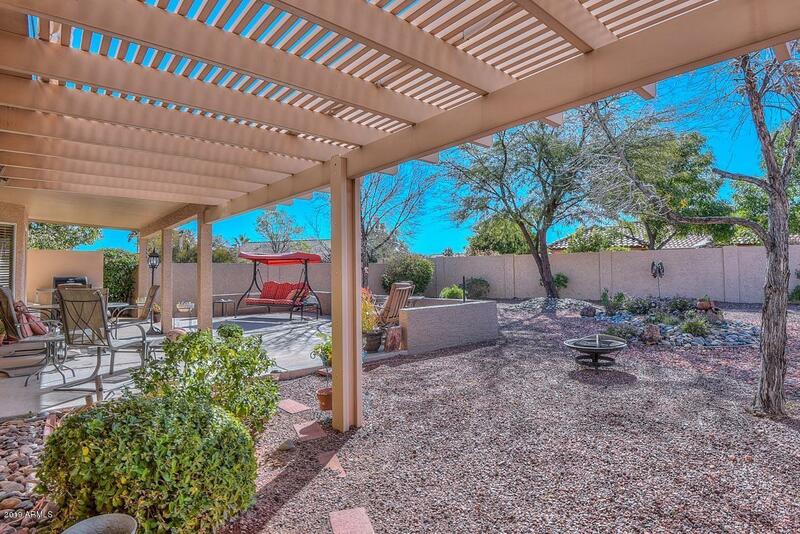 Enjoy quiet evenings or social gatherings with family/friends in a large backyard oasis w/ shade trees and evening sunsets. Just minutes from shopping and restaurants..